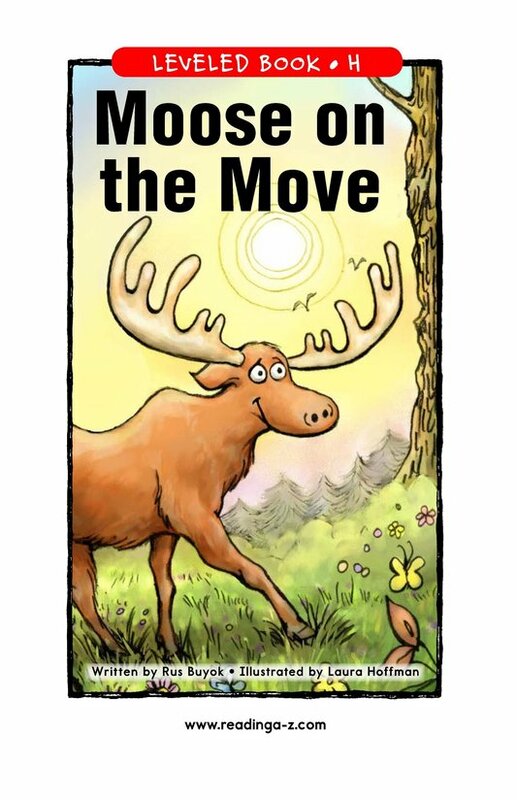 Where is the moose going? 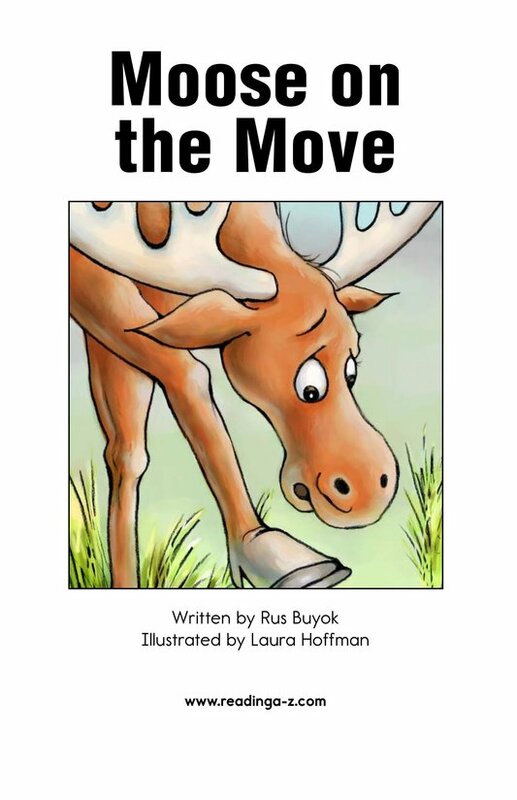 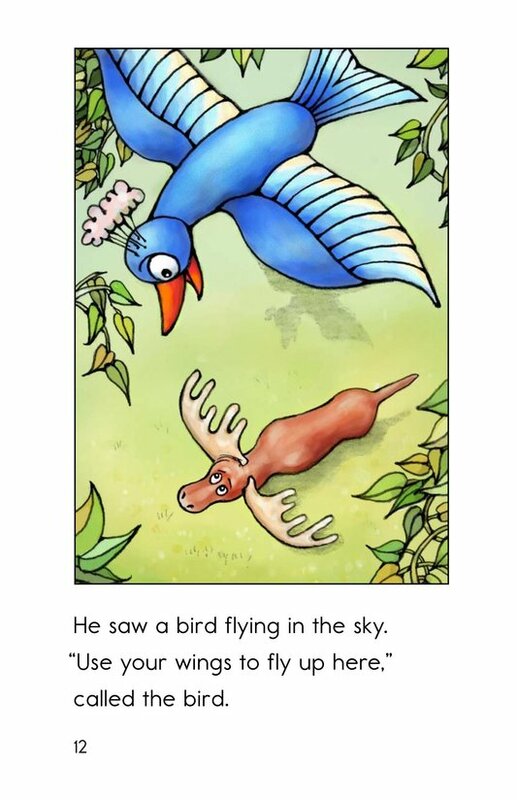 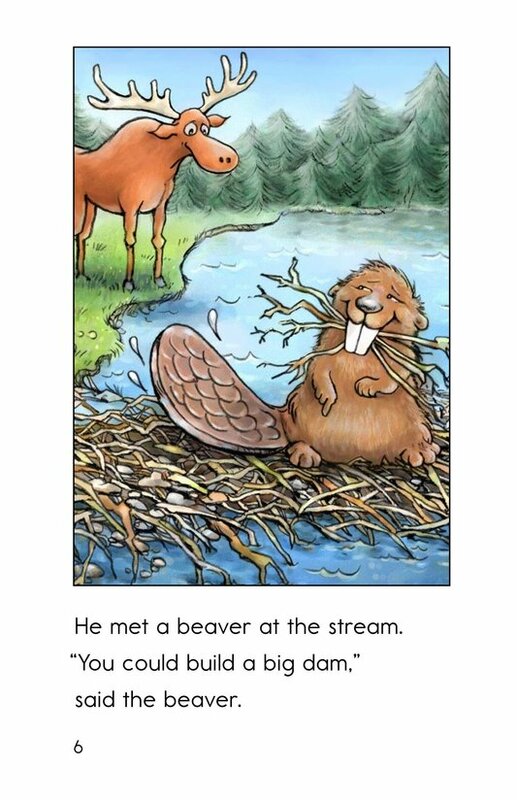 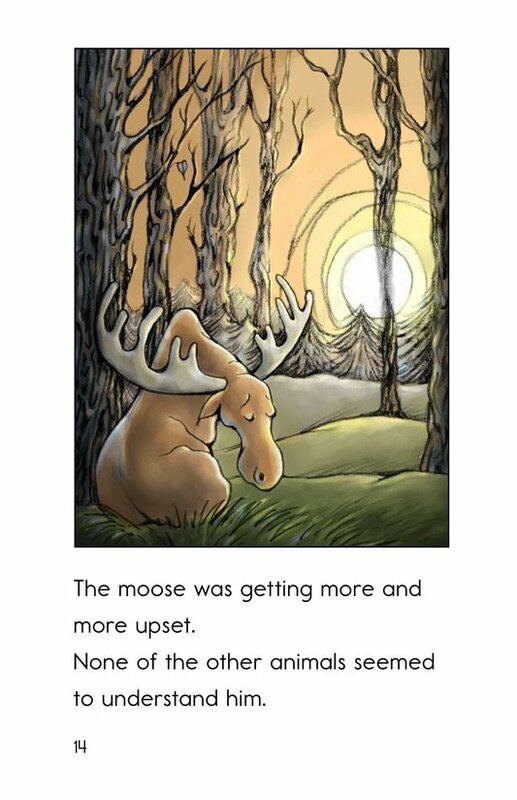 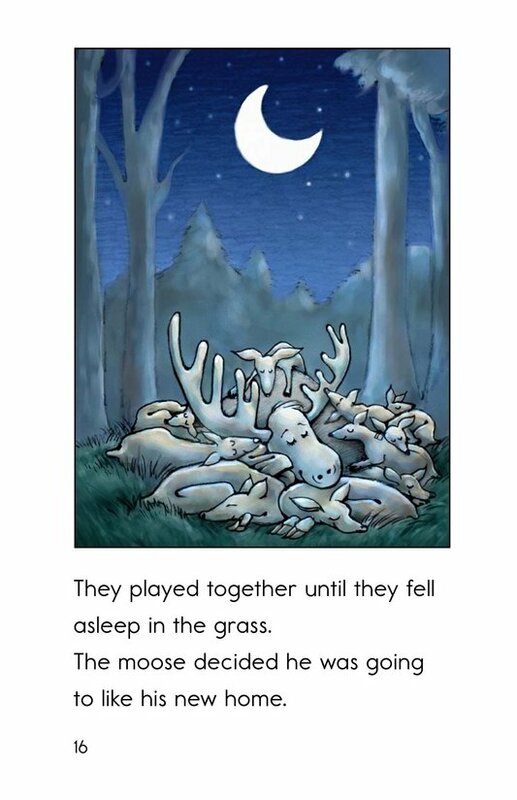 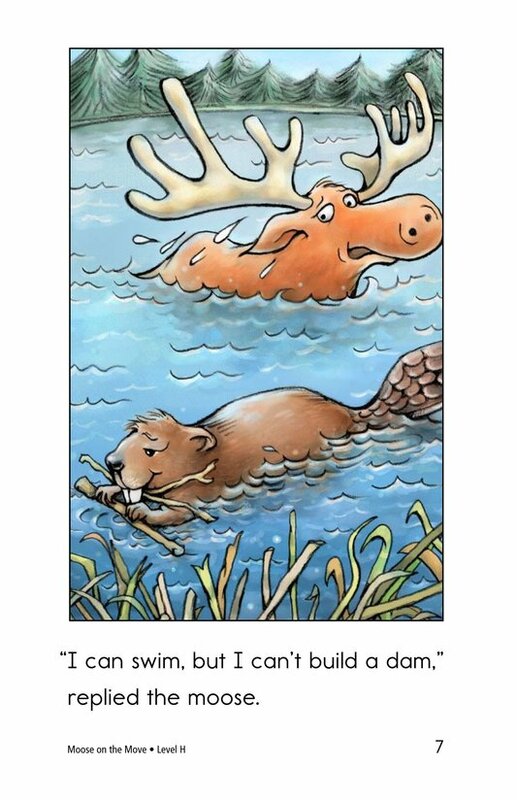 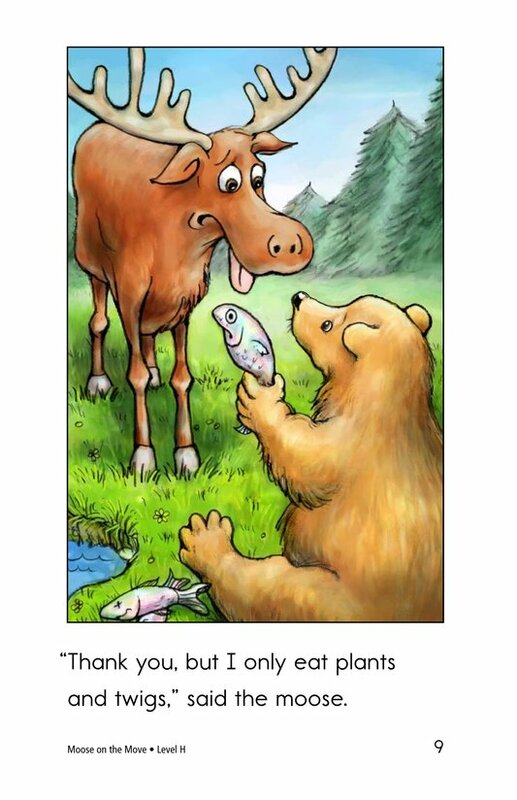 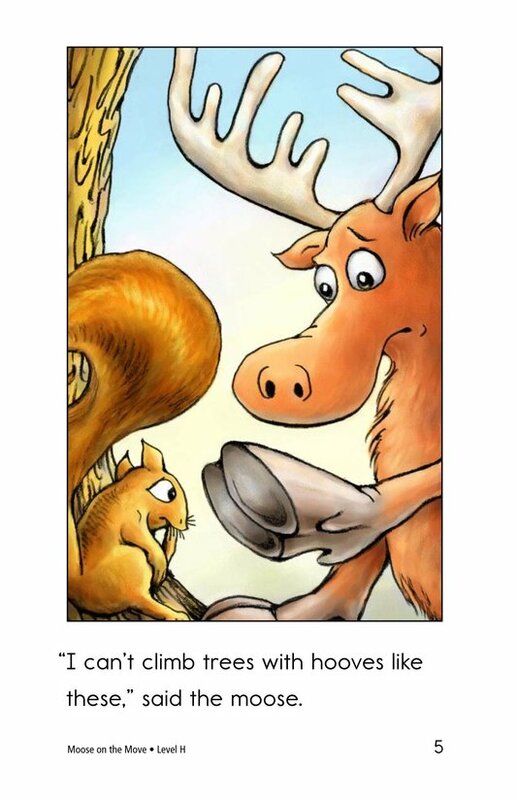 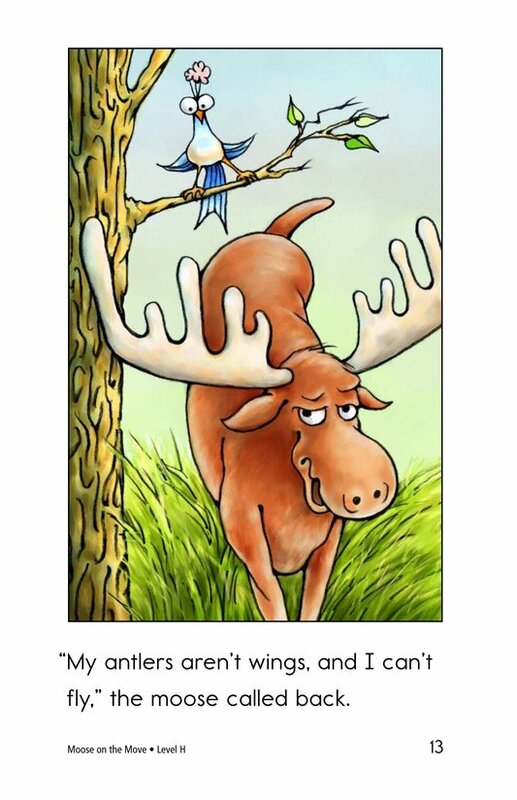 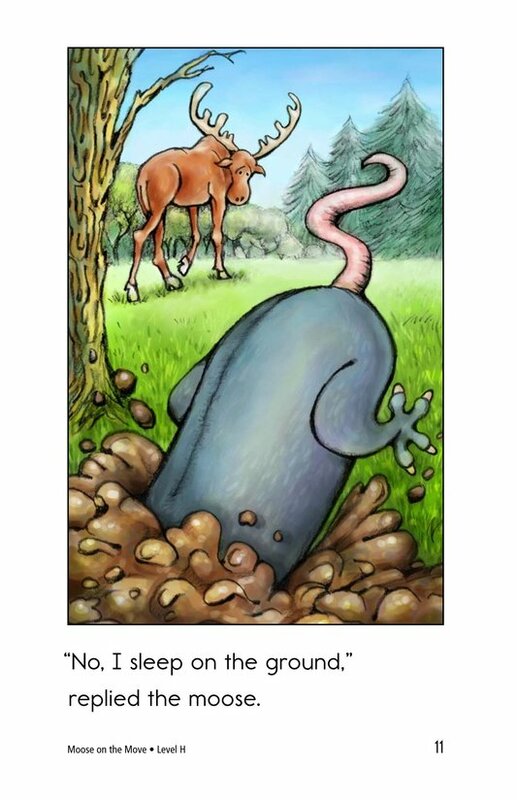 In the book Moose on the Move, students will read about a moose who moves to a new forest. 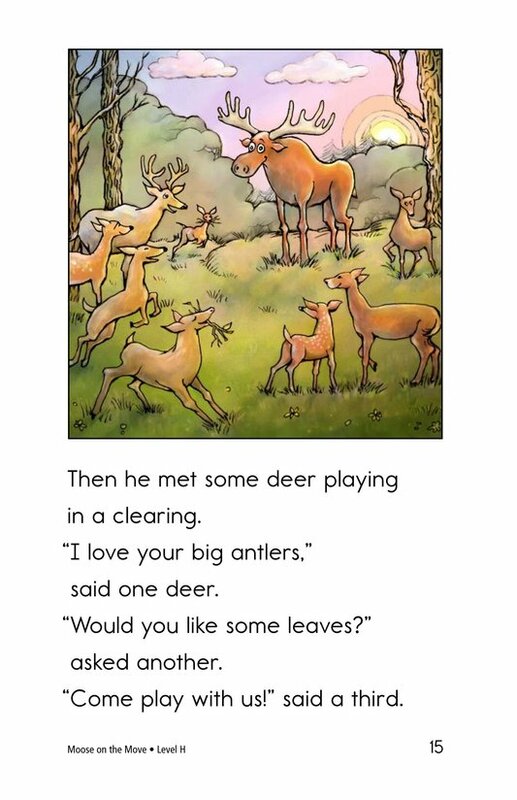 He decides to meet the other animals. 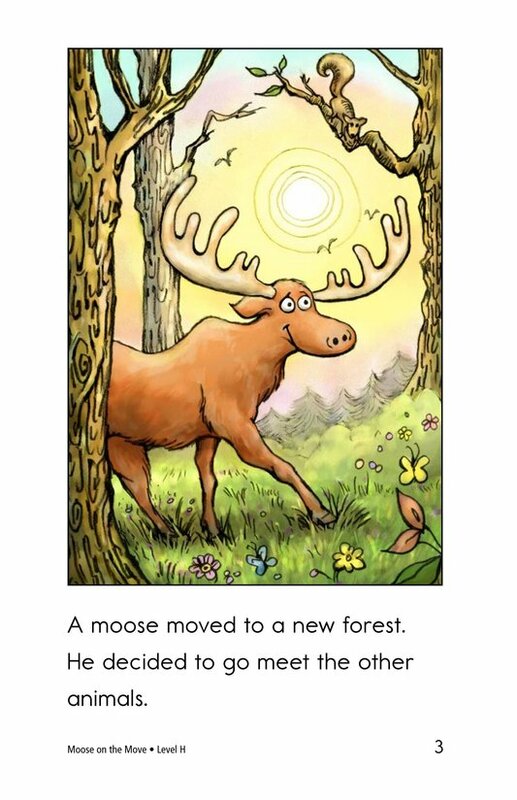 He soon realizes that he is different from most of the animals in the forest. 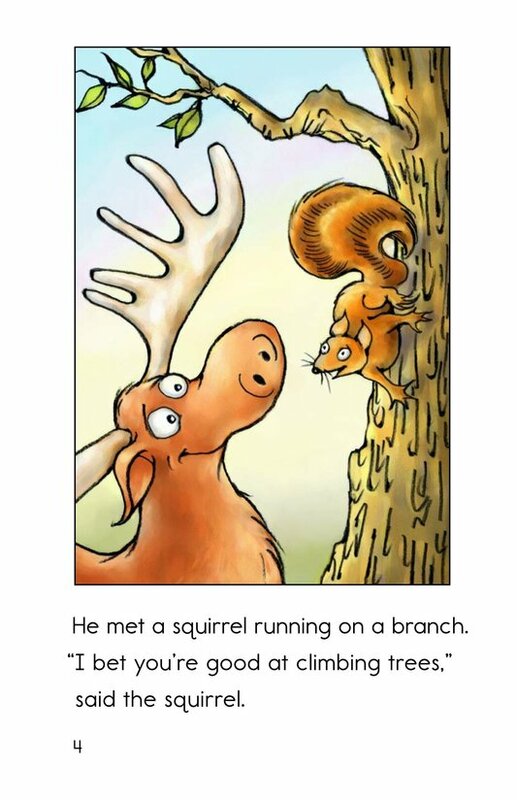 Will he find any animals that are like him? 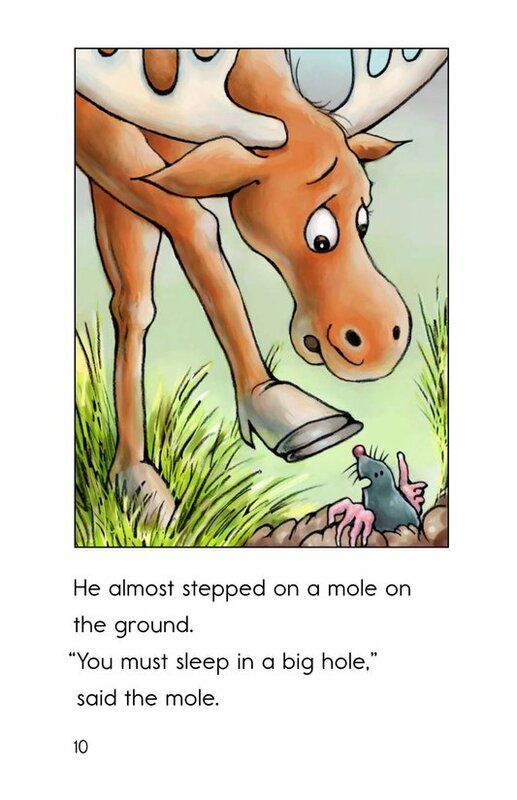 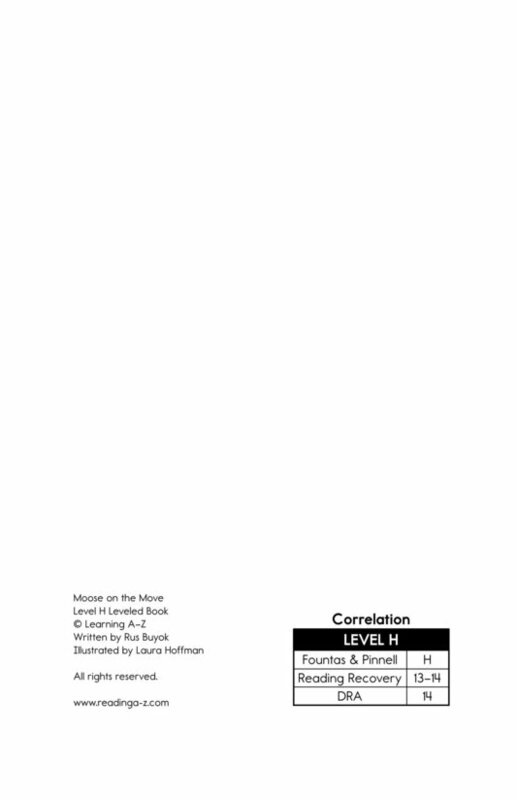 Students will have the opportunity to compare and contrast as well as ask and answer questions as they read. 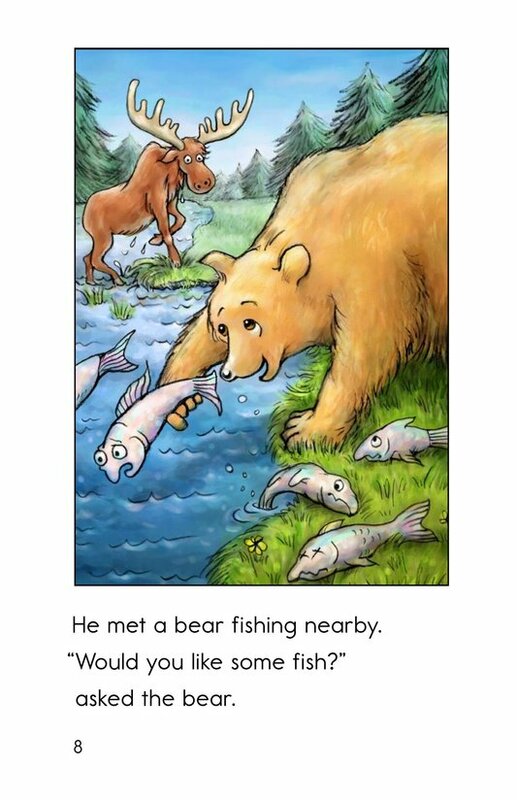 Detailed, supportive pictures, a repetitive sentence pattern, and high-frequency words support readers.